A free drop-in clinic is available, with advanced students working under supervision. Please contact the school for details. As both a practitioner and facilitator, Janelle has gathered together aspects of all the disciplines she has experienced, including her work as a musician and singer for many years. 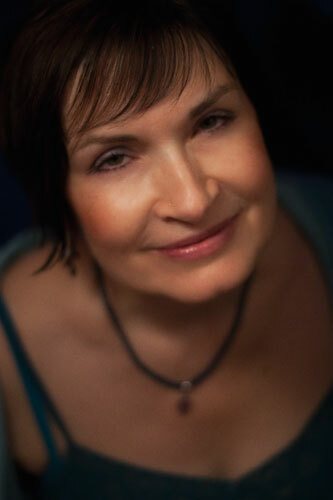 She uses combined techniques of Crystal Therapy and Therapeutic Healing, breathing, meditation and visualisation, colour and light, sound, movement, Chi Kung, and flower and gem essences. Janelle is registered as a Senior Practitioner with the British Register of Complementary Practitioners and is a Master Crystal Therapist. 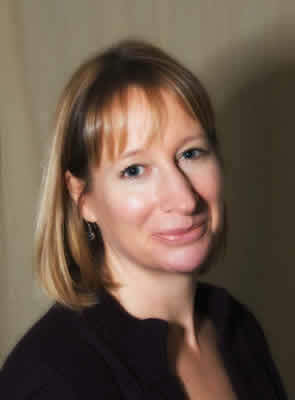 Anna McLaren holds a BA (Hons) in Zoology from Magdalen College, University of Oxford, a diploma in McTimoney Chiropractic, and a Moxite Bioenergy Healing Practitioner’s Certificate from the Moxifoundation, Israel. 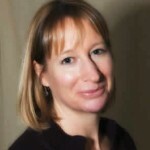 She worked for several years as a McTimoney practitioner, building up a busy practice in Bath, as well as serving as both Deputy Senior Practical Tutor and Clinic Supervisor at McTimoney College of Chiropractic. After studying bioenergy healing and martial arts in Israel, she has developed her own system, known as Aura Matrix Body Alignment, drawing from the disciplines she has trained in and her own experience. She served as Chair of the Association for Classical Manipulation from 2010-15. 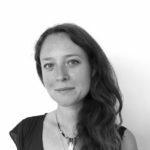 April Runciman works as a Complementary Therapist combining Energy Work, Breath work and Counselling Skills, she works from her private practice in Bristol. 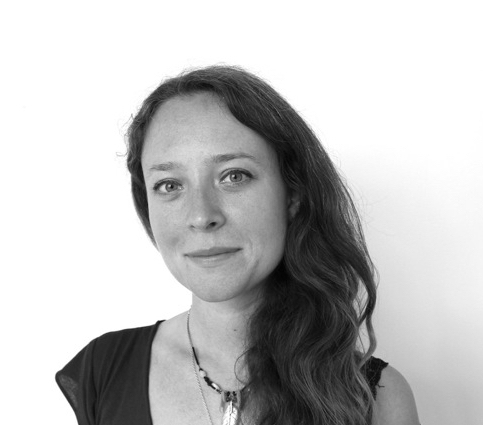 April has an academic background in Psychology and is fascinated by how specific psychological processes influence our behaviour, language and experience of the world. April has studied Clinical Neuropsychology, Neuropsychiatry, Forensic, Social, Developmental, Cognitive and Applied Psychology at degree level, graduated Reading University BSc (Hons) in 2005. April has practical experience of applying psychological methods, such as Cognitive Behavioural Therapy (CBT) and Counselling Skills in response to complex human behaviors and experience, including violence and trauma. 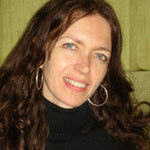 She has worked with individuals within the Criminal Justice System (2007-2010) and Victim Support (2006-2007). April Graduated from Earthworks School for the Healing Arts in 2015 and has been assisting on the Diploma course for the last two years. 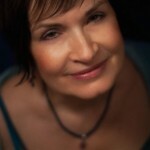 Dianne is one of the guest teachers on our Full Spectrum Healing course. She has been practicing bodywork since 1993, when she finished her 3 year training in Shiatsu, a healing art with its roots in Chinese Medicine and Japanese massage. Since then she has trained in The Bowen Technique (1999) and gained a Diploma in the Australian Bush Flower Essences (2004). Her style is particularly gentle, sensitive and supportive, encouraging the body towards its own healing response. Each treatment is especially tailored to meet the needs of the individual in the moment, and is deeply relaxing in nature. Dianne is available for Shiatsu, Bowen and Flower Essence consultations Thursdays from 1.30 pm, and Flower Essence Consultations only on Saturdays, also from 1.30 pm. Cost for Shiatsu and Bowen treatments is £40 per session, and cost of Flower Essence Consultations is £35. Further sessions vary according to treatment. Please contact Earthworks on 01225 309 207 to book an appointment. You can book your place on one of our courses or workshops. Click the links below, fill in the form & pay your deposit to secure your place.